Thanks ! 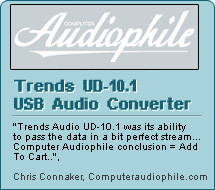 You are welcome to submit your review of Trends Audio products in this forum. Hearing is beleiving !